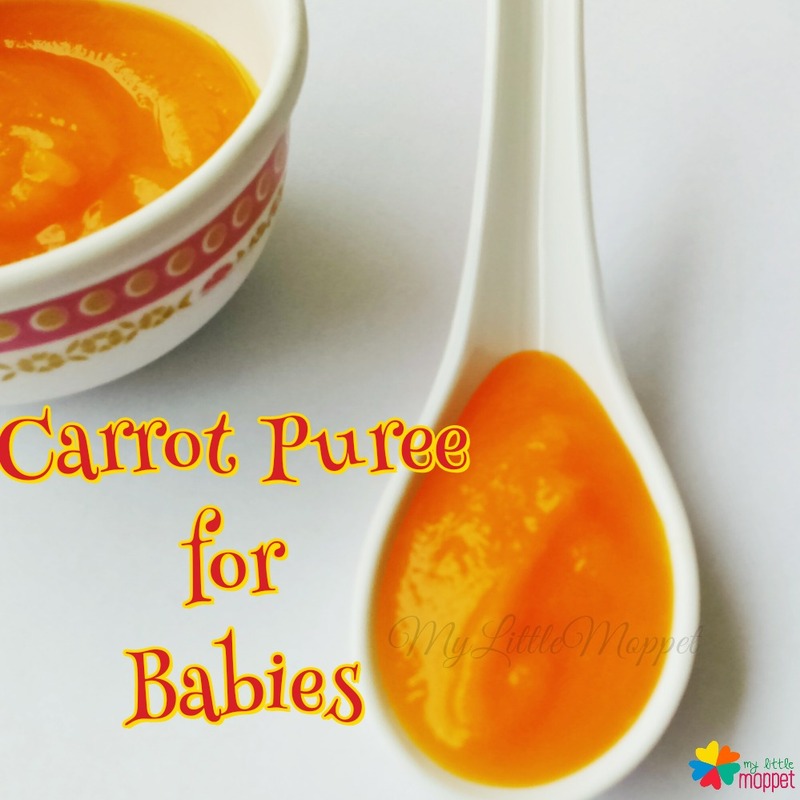 Carrot puree makes the perfect first food for baby due to its sweet taste and soft consistency. Please don’t forget the 3 Day Rule before introducing any new food. Can be given from 5 months onwards. 1. Sterilize all the utensils needed for making the Puree either using a Sterilizer or boiling them in hot water. 2. Clean the carrot with water and peel the skin. 3. 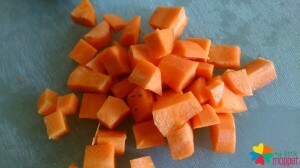 Chop the carrot into small cubes. 4. 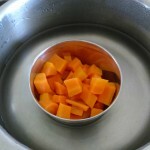 Place the carrot cubes in a small bowl in cooker filled partially with water. 5. Allow one to 2 Whistles. 7. The carrots will be very soft. 9. 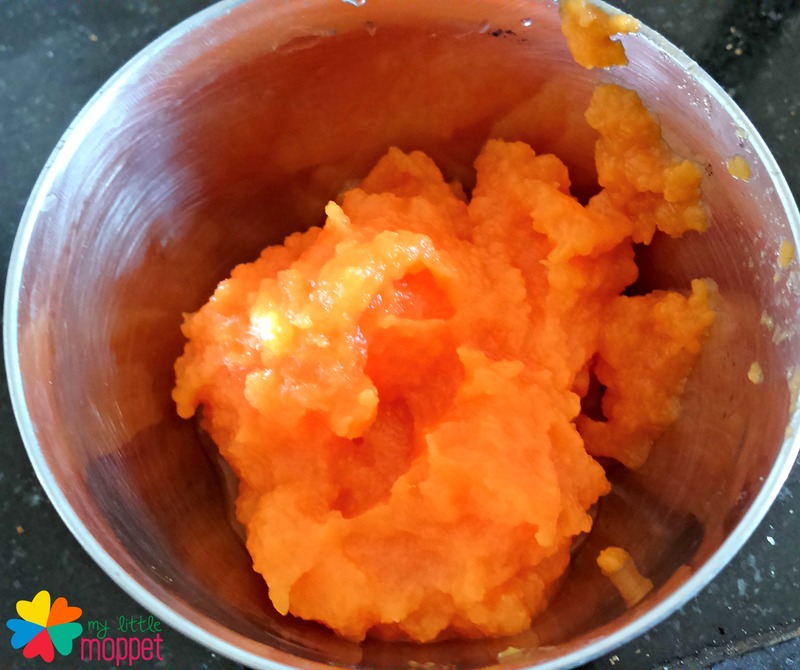 Your Carrot Puree is ready. Breast milk or formula can be added to make it runny. Start with thin liquid like consistency and slowly make the puree thicker. Carrots are an excellent source of beta-carotene which turns into vitamin A in the body. Sterilize all the utensils needed for making the Puree either using a Sterilizer or boiling them in hot water. 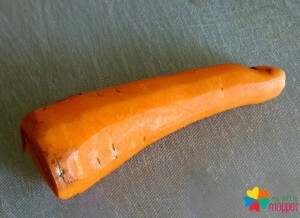 Clean the carrot with water and peel the skin. Chop the carrot into small cubes. 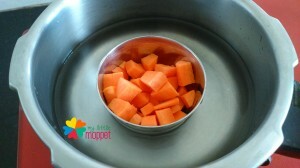 Place the carrot cubes in a small bowl in cooker filled partially with water. Allow one to 2 Whistles. The carrots will be very soft. Please wait until baby completes 6 months. 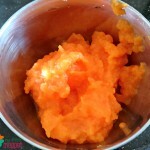 Hi, when I steam the carrots, it is hard to make puree without adding water to it. Also, my baby eats only one spoon of the puree diluted with BM., so can I refrigerate the leftover puree and feed the next day? It’s always better to feed fresh dear. You can just grind the steamed carrot and then add BM to it. 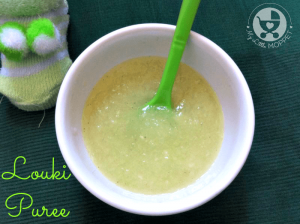 im a new mom and im trying to introduce solids to my baby. i do not own a pressure cooker. but im wondering what other method can i use to steam vegetables? 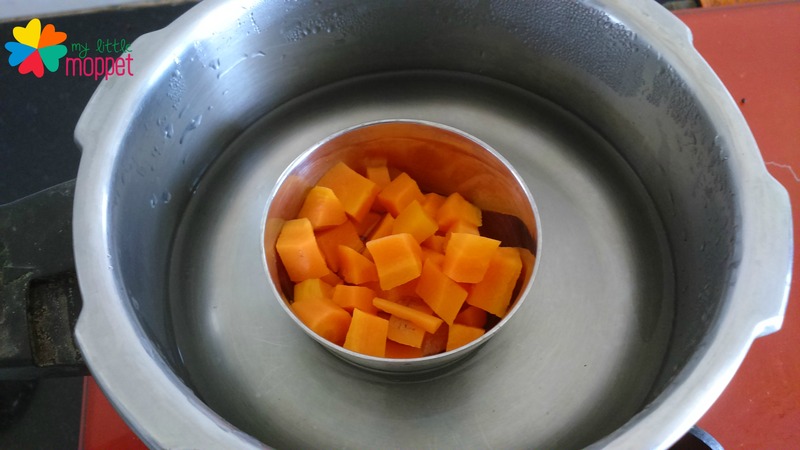 Veggies can also be steamed using idly cooker or puttu maker. Babies will change a lot of food preferences over the period of time. 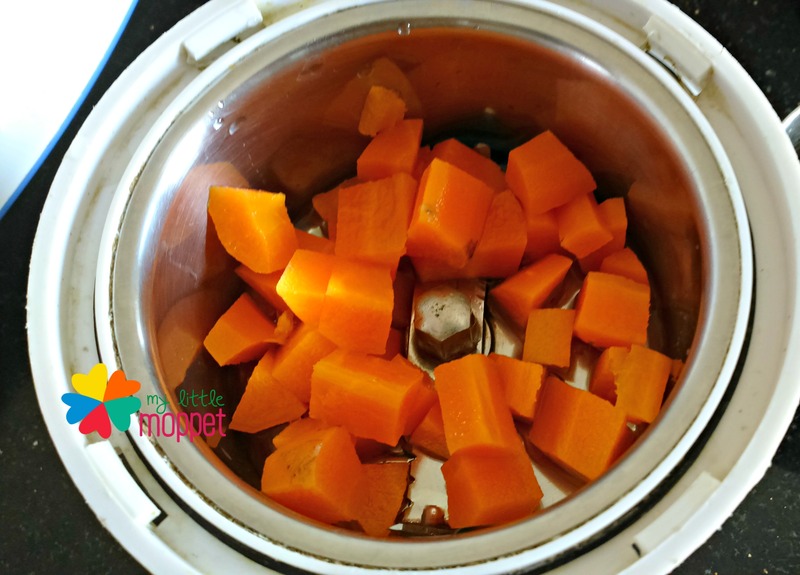 you can grate carrot and add to some soups or other food that the baby likes to eat or just give it a miss for few days and then restart. Yes, you can start if the baby is comfortable with Wheat, please give very small quantities so that the baby’s body accepts new food. 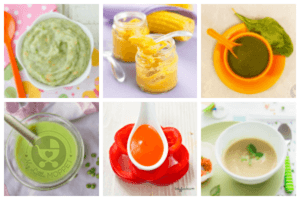 You can also look up for wonderful food charts based on your baby’s age in our website. Usually I recommend no sugar or salt until one year. You can add natural fruits to add taste. However if you like just add very less. If the baby is above one year, you can add sugar to it. 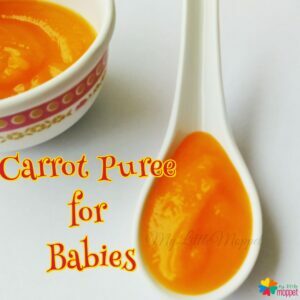 Can you plz suggest what all veggie purees can I give to my 8 month 20 days old? 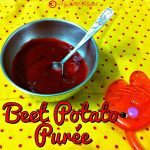 Potato beet root n carrot puree she loves. I will give her the carrot puree sometime too. What other veggie combo purees can I feed her? Your all posts are very informative.Thank you. 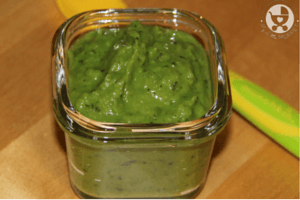 Can we add ghee and cumin seed powder to the puree? Is this the correct way to steam veggie and fruits ? I feel pressure cooker method is easy .. its cooking veggies bor steaming it ? 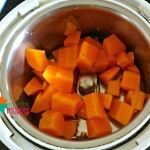 yes it is the correct way for steaming veggies, this also uses pressure cooker method only !!! plz give other option for breast milk and formula milk to make puree runny. Hello mam, thank you for all your posts, they are very good. Being a working mom I don’t have that much time to make these purees everyday. Please let me know if I can freeze them? And use just as required. 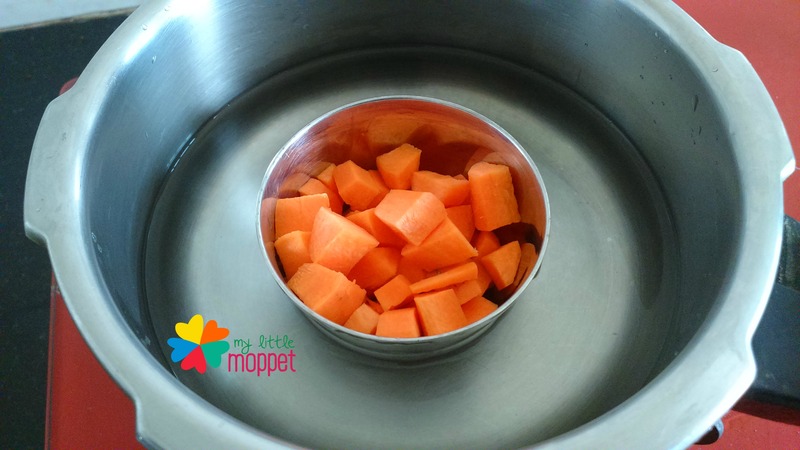 Welcome to MyLittleMoppet, yes you can definitely freeze all the purees, after making the puree, let them cool and then deep freeze them in icecube trays , later remove the frozen cubes and store them in a ziplock bag in freezer. When needed just remove the cubes steam the contents and feed the baby. Hi Sharmila, thanks for the wonderful words about the blog. 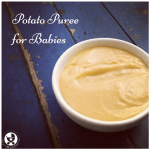 You should feed purees and other recipes to your little one preferrably 2 hours within preparation. It is not advisable to refridgerate and reheat baby food. You can try instant packs in our store that will come in handy to feed your bub.